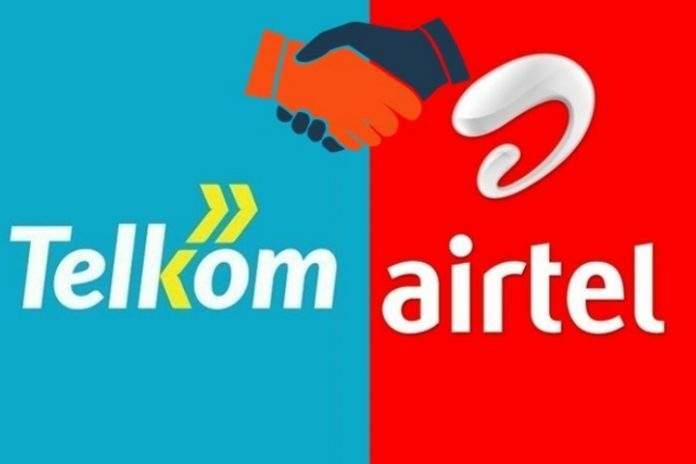 Airtel-Telkom Merger: Airtel Kenya and Telkom have signed a merger deal. The two companies have merged their mobile, enterprise, and carrier services in a move that has seen them create a new venture called Airtel-Telkom. “As per the agreement, both the partners will combine their operations in Kenya and establish an entity with enhanced scale and efficiency, larger distribution network and strategic brand presence, thereby enhancing the range and quality of products and service offerings in the market, and greater choice and convenience to the consumer,” said the firms. This move is well aligned with the government’s agenda to optimise the value of the assets that it holds in trust, on behalf of Kenyans, while cementing the country’s position not only as a regional business hub but also as an international investment magnet,” said Treasury Secretary Henry Rotich. Currently, Airtel has a market share of 22.3 per cent while Telkom has nine per cent. 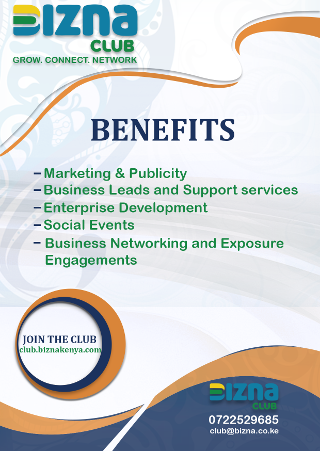 Telkom Kenya is majority owned (60 per cent) by the UK-based private equity firm Helios Investment Partners. The Kenyan government owns 40 per cent. The new Airtel-Telkom will be chaired by Telkom Kenya chief executive Mugo Kibati while Airtel Kenya chief executive Prasanta Sarma, will be the CEO. However, the two firms say that Telkom Kenya’s real estate portfolio and specific government services will not form part of the combined entity. “The final shareholding will be determined at the closing of the transaction. Telkom Kenya has the option of holding up to 49 per cent of that shareholding,” they said in a statement. “Similarly, there will also be no change to the current respective leadership and management, legal, organisational and staffing structures,” the telcos’ said in the statement.